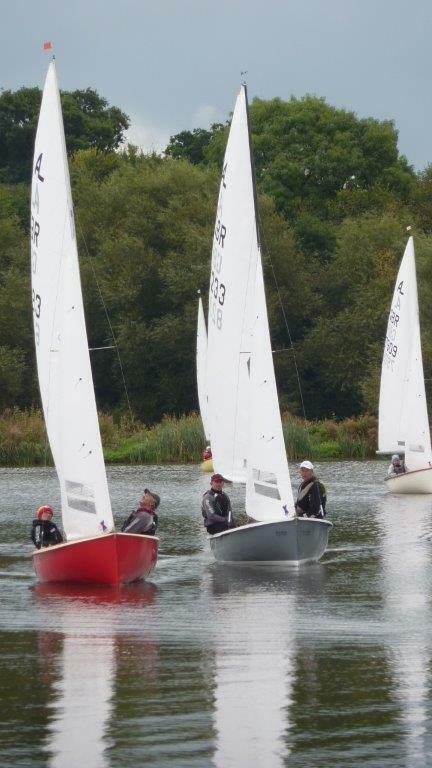 Eleven boats entered the Albacore Northern Championships at Winsford Flash over the first weekend of October. Winds were light so much so that Sunday’s racing was canned despite several false alarms of the wind starting to fill in. On the Saturday the first of three races began in a light Northerly with local sailors Craig and Amanda Hamilton taking an early lead that even the freshly crowned national champions Judy and Paul Armstrong could not overtake. In race 2 Judy and Paul made no mistake and lead from start to finish followed by sailmaker Michael McNamara reunited with his Albacore crew Flip Foulds. 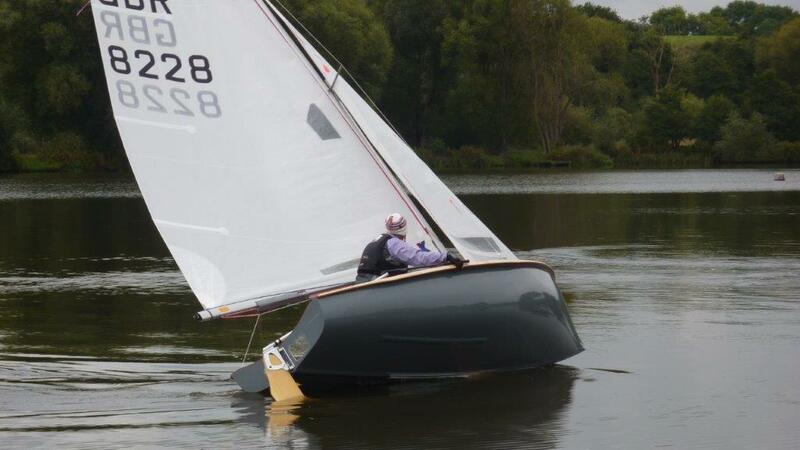 Alan Skitt crewed by Vanesa Paschke took third place with the Hamilton’s forth. 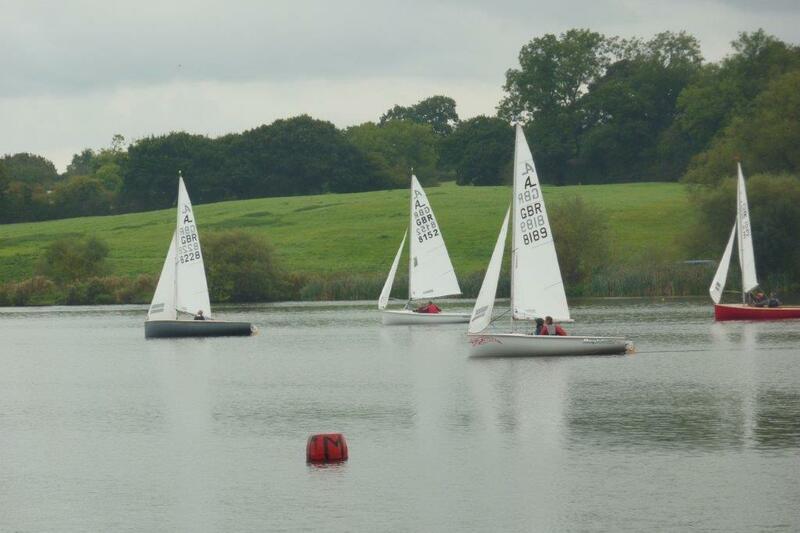 For race 3 a cold rain shower made conditions quite chilly and a couple of the crews decided enough was enough. This left the Armstrong’s to take another win and, although they did not know it at the time, this would be enough to retain the Northern Championship Trophy. McNamara and Foulds scored another second despite the rocking and rolling antics of a chasing pack of boats! After a nice social Saturday evening supplemented by beer and a round-the-table Chinese takeaway Sunday dawned to no wind and all that was left was the prize giving where the OD and his team were praised for managing to get enough races in to complete the event and the galley and the many club helpers got well-deserved thanks.